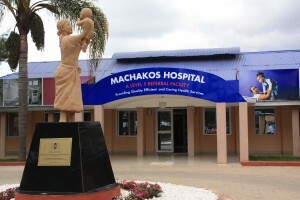 The front view of the Machakos Level 5 hospital. The county government will be increasing its medical staff in the coming months (Photo/Kioko). The County government of Machakos plans to hire at least 283 medical staff on the coming few months so as to boost its delivery of health services. 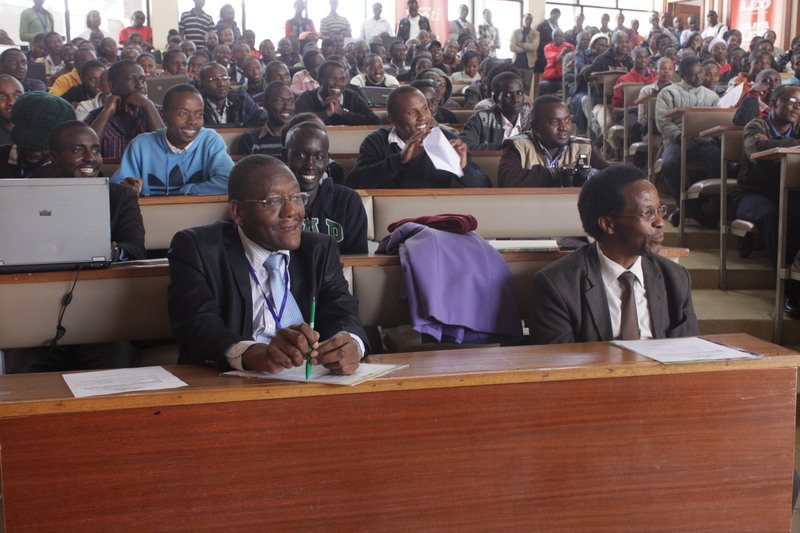 Among these 100 will be nurses, 55 will be medical officers and 50 will be clinical officers. The others will be 40 radiographers, 20 lab technologists, 10 anesthetists, 6 consultants and 2 radiographers. While speaking to journalists over the weekend at the Machakos Level 5 hospital the Chief County Officer (CCO) in charge of health Sila Collins said since the hospital was renovated the number of patients visiting the hospital has increased. “We receive patients from Embu, Kiambu and even Kajiado counties and once a patient walks in you cannot discriminate against their residence,” he said. The hospital boasts of modern and well equipped maternity and labor ward, digital X-Ray machines, breast cancer screening machines among other features. Security at the hospital is also enhanced through a 24-hour CCTV camera surveillance. he said adding that since the renovation more expectant mothers are delivering at the hospital. Maternity services are free at the hospital which has a capacity of 90 beds in its maternity section. But apart from patients, Collins hinted that the number of medical practitioners who want to work at the hospital is has also risen. 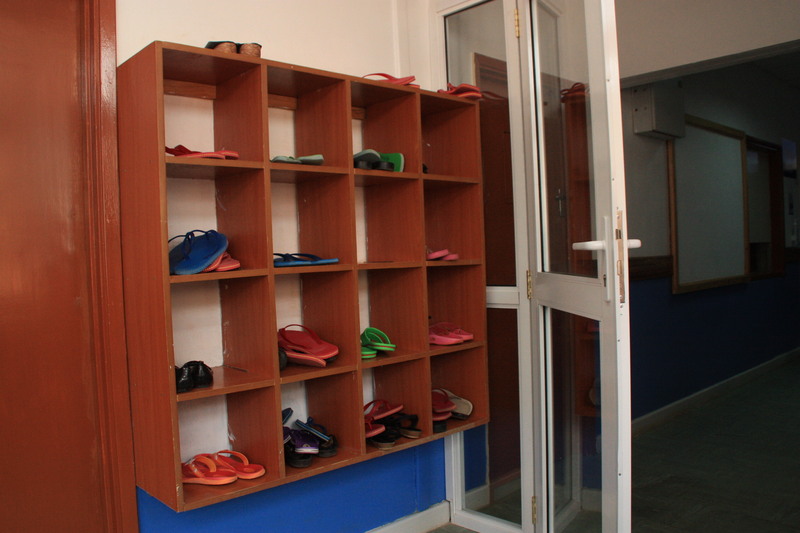 A shoe shelf at the Machakos Maternity ward. Since the hospital was renovated the number of patients seeking its services has increased (Photo/Kioko). he said adding that they are doing their best to see that the hospital is well supplied with power. Fr. Peter Wambua a Catholic Priest stationed at Thatha Parish in Masinga sub-county praised the work of the government so far saying he is pleased. he told Kenya Monitor on Saturday while walking out of the hospital last Saturday after visiting some patients. “I talked to some patients and they said the doctors are very hard working and that even when you call them at night they don’t delay,” he said with a smile written on his face. The priest said he would want to see the health services improved even the more so that none of the cases reported at the hospital is referred to other hospitals. Another resident, Amos Mbithi, who works at a chemist juts next to the hospital said the high number of patients visiting the hospital has increased their sales. 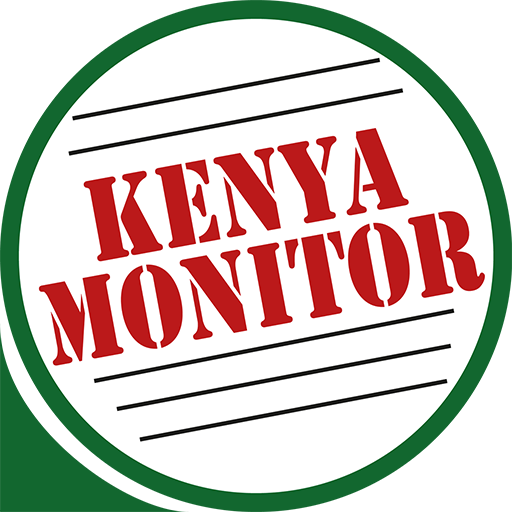 “Because of the long queue of patients at the pharmacy some patients prefer to come out and buy drugs from outside,” he told Kenya Monitor. yawning to deliver my clinical services at machakos county. dreaming of when to deliver my pharmaceutical skills in my county!but when will this became a reality? when iz recruitment this yr ? I am looking forward to working in Machakos level 5 hospital, it has always been my passion to be one of healthcare provider in this great county this is indeed the place to be. 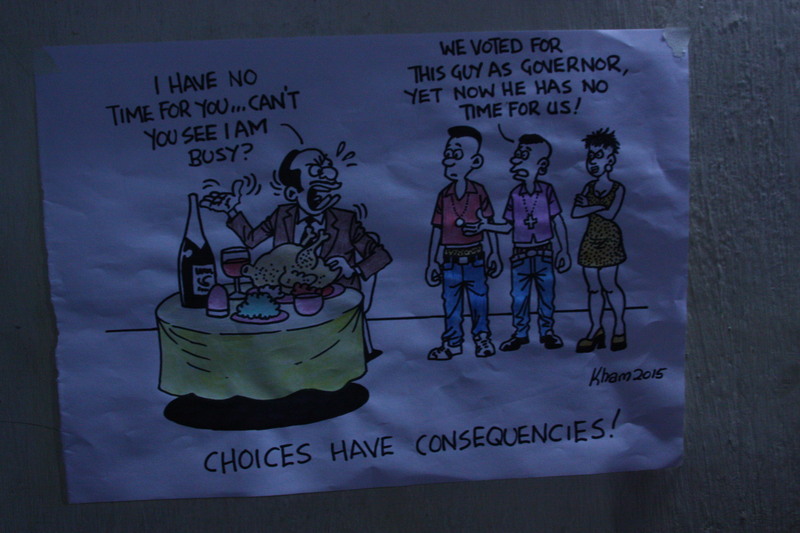 unfortunately I applied but gotten no response yet, am not giving up yet…….